Beautiful embroidery, an understated blouson waistline, and low-cut armholes combine to create a statement of casual elegance. The gown's relaxed refinement is only enhanced by tassel-trimmed cap sleeves and a crisscrossing v-neckline. Fully lined. This gown is more stunning in person. 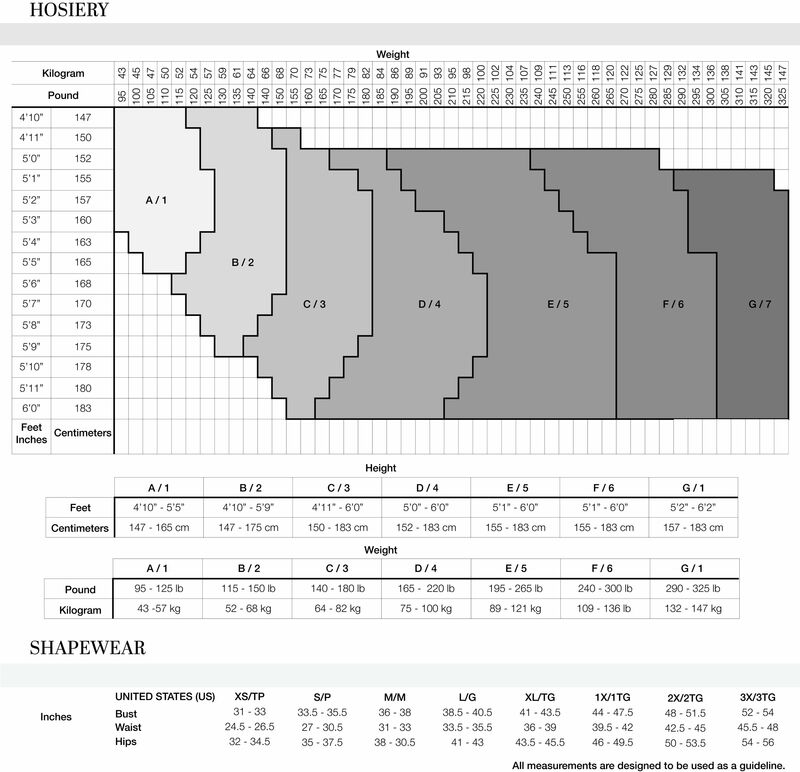 I used the sizing chart and it fits perfectly. No need for any alterations. My first Tadashi gown, but will not be my last!